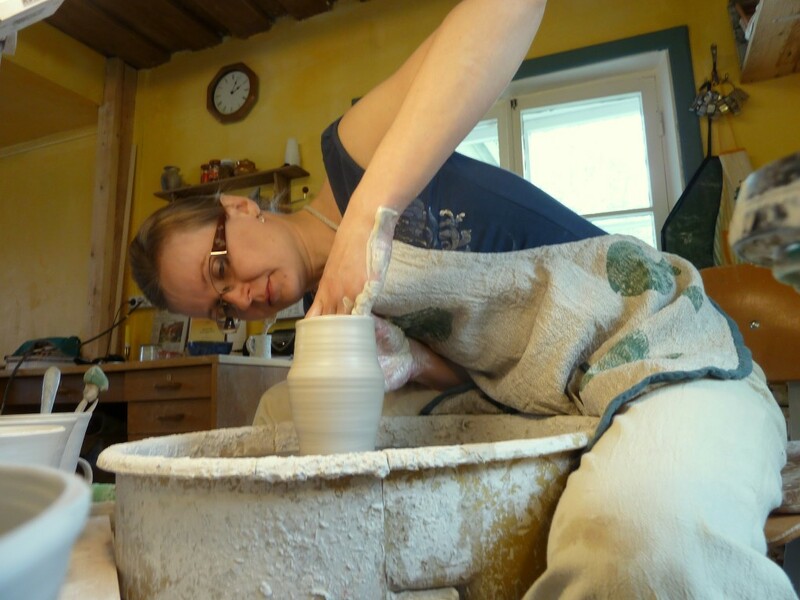 Kristi's journey to pottery work started at Maarja Magdaleena craft guild in Pärnu. 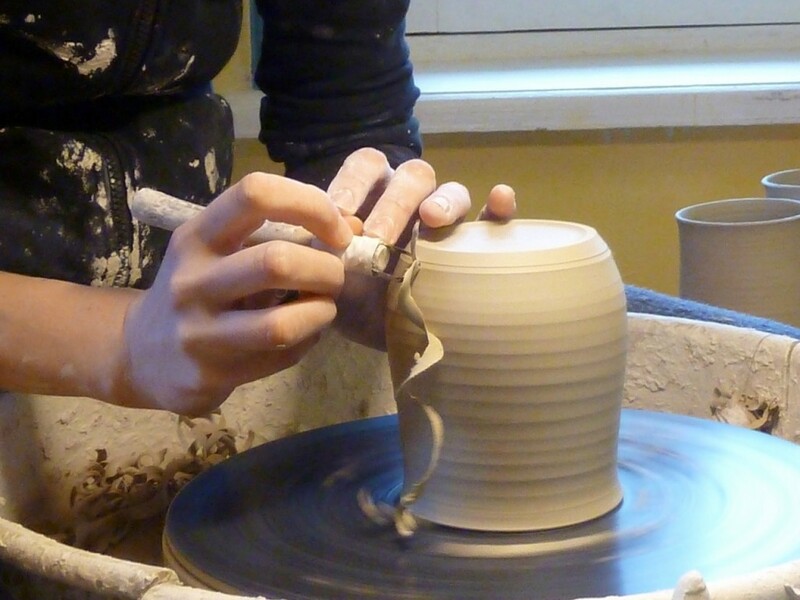 A professional ceramist Eddi Leet trained her to throw and to mix glazes. After three years of apprenticeship she moved to Hiiumaa island. Love and respect for clay throwing and beautiful tableware resulted in establishing her own pottery studio in spring 2015. Tableware is handmade. Everything is burnt twice to ensure durability and good quality. An electrical kiln is used for burning. A wood-firing kiln is used a few times a year. All the dishes stand heat and can be washed in a dishwasher. It is possible to make the product more personal by a name or a logo.